You can now buy the Tobii Eye Tracker 4C. We start shipping on December 2, 2016. 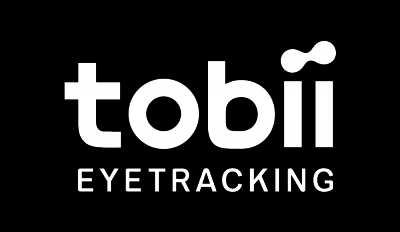 Powered by the world’s first eye tracking ASIC, the Tobii EyeChip. The Tobii EyeChip reduces data transfer, CPU load and power consumption from the host device. The Tobii Eye Tracker 4C is the first and only PC gaming device to provide simultaneous head and eye tracking functionality, adding a hugely immersive experience in simulator games. How do I purchase a Tobii Eye Tracker?